It’s a cold February morning. It’s so cold, in fact, that you hesitate to go to the barn. Somewhat begrudgingly, you slide into your insulated ski pants, put on your heavy coat, grab your hat and gloves and open the door. The cold air takes your breath away and a strong wind confirms your greatest fear. It’s really, really, cold. We should really move to (insert somewhere south of you), you mutter to yourself. Still, by this time, your frustration with the cold quickly builds as you begin to think through tasks ahead. Feed. Check cattle. Check water. Your mind is in the game. The blistering cold, which only moments ago you could not bear, is unnoticeable as you go on about your chores. Your animals depend on you. Without you, their life is not sustainable. This delicate relationship requires a level of dependability only an animal lover could understand. 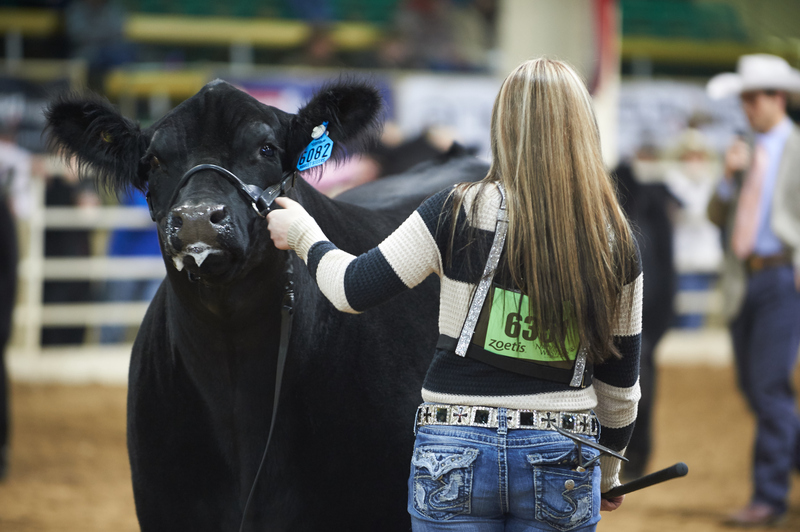 Dependability is a trait that eventually becomes ingrained in each of us who live the stock show life. It’s easily transferable to all the other aspects of our life too. Dependability means showing up on time, being prepared, being trustworthy, committed and reliable. It means showing up for others, be it your family, your teacher, or your animals, even when it’s not convenient for you. well, it’s seen a lot of miles. and the county fair about a hundred times. dare to say of you and me? 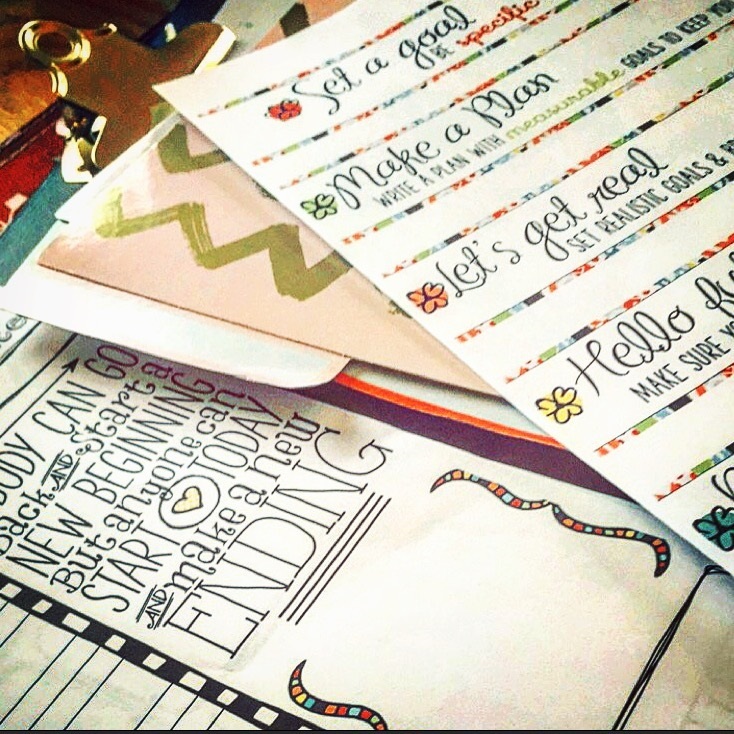 If your show box could talk, what would it say about all the things it’s seen in your barn? 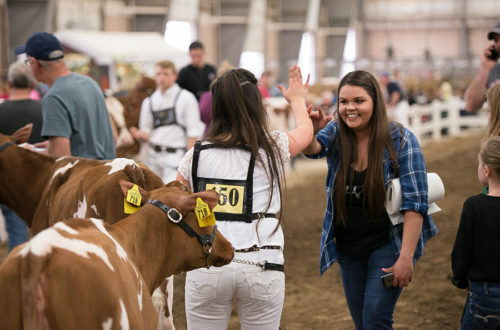 What would it say about the way you conduct yourself at the shows? What would it say about the way you treat your family and how you show up for your friends. 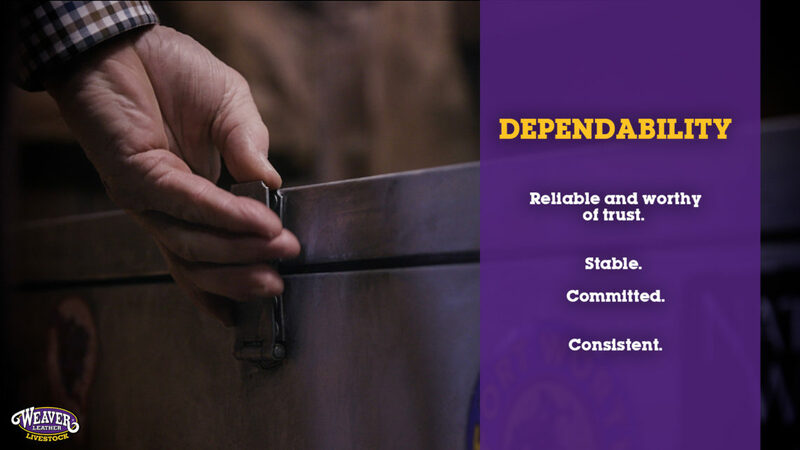 Are you dependable?